Another issue of Frank is here! Every year, illustration agency Handsome Frank gather their favourite projects from the past twelve months and send a promotional newspaper called Frank to friends and clients. Since launching the first issue in 2013, Handsome Frank have gone from strength to strength and now represent 35 top illustrators spread across 5 continents. That means ever-growing demand for Frank – this year's print run was the biggest yet, and they still ran out! Here's a fresh batch of Franks, ready to be sent around the world. Fun fact: that's Handsome Frank's own pup Hendrix carrying Frank on the cover. So, where did all those newspapers end up? We tracked some down with the #FrankPaper hashtag on Instagram – scroll through for our favourite sightings below. A brief paws to catch up with Frank in Bristol – hi Oxo! We love this spread by Jean Jullien. Ideal reading situation: a big yellow chair in a sunny room in Paris. Let's be frank, none of us are handsome! Hiding behind our favourite illustration mag @handsome_frank #frankpaper #teamshot Love the latest issue guys! A newspaper that the whole United by Design team can get behind. Frank gets a thumbs up (and another and another) from the team at NewFire Media in North Augusta, South Carolina. A fitting new addition to Diferente's chic library in Barcelona. Brand agency Socio Design charges up with a side of Frank in London. A quiet moment with Frank in Brooklyn. Finally, an extra special delivery to India. Handsome Frank says: "Following our trip to Jaipur last year we kept in touch with the lovely folks at Paper Planes and hit upon an idea to help raise money for an Indian charity using art to empower children and women in marginalised communities. 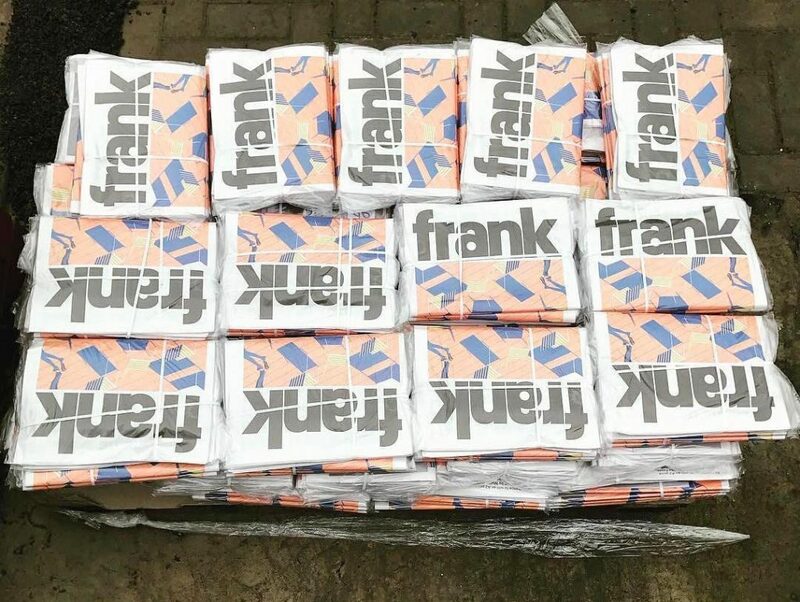 We sent 500 copies of our Frank newspaper, which Paper Planes are selling with 100% of the proceeds being donated to the muralswallah program." 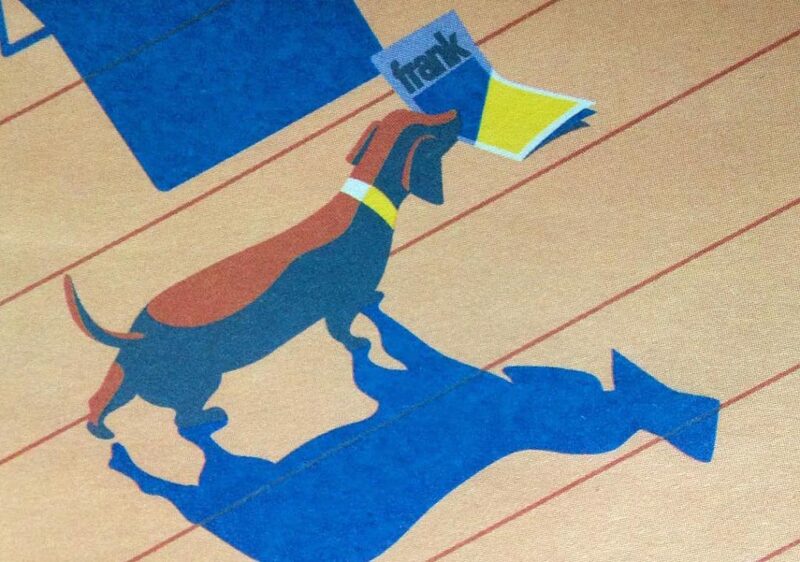 See where Frank lands next by following #FrankPaper. Learn more about traditional tabloid newspapers. Our most popular size, printed on real high-speed newspaper presses for vibrant colour.